Shepherd's Purse Herb - Capsella bursa-pastoris. 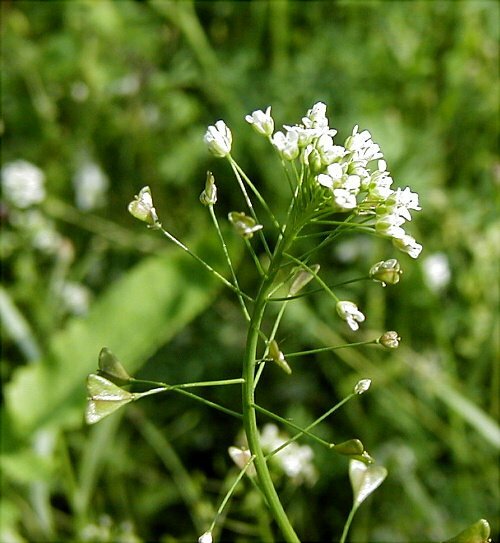 Shepherd's purse gets its name from the shape of the herb's fruit, which resembles purses Europeans once hung from their belts. 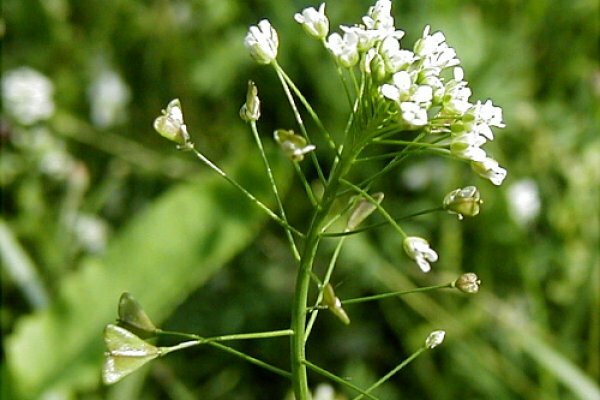 Shepherd's purse can be found almost anywhere in the world. It has long believed to be an astringent agent.